This is my first time playing in the Play Date Cafe Challenge. 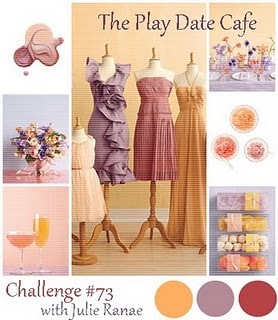 The gorgeous trio of colours are from Play Date Challenge PDCC73. 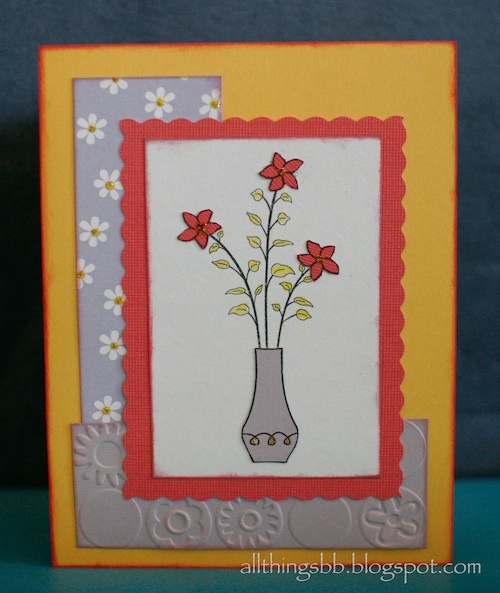 To make this simple card, I stamped the flower stems on the white cardstock, the flowers on the red cardstock and the vase on the plum cardstock. I did a little bit of paper piecing and assembled the flower vase. I added some glitter to the vase, and coloured in the leaves in order to dress up the image. 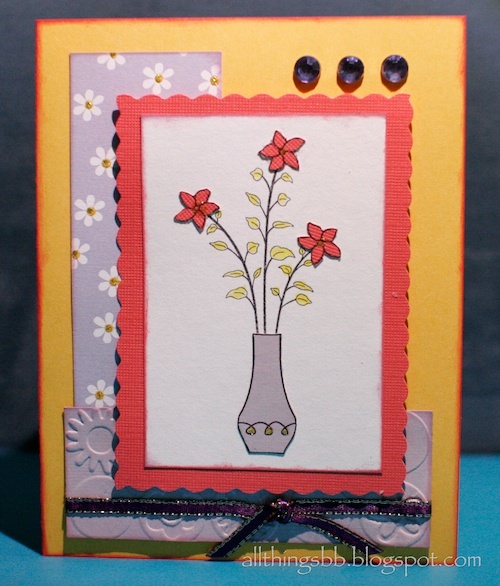 As for the background, I used Cuttlebug to emboss one of the strips, and used patterned paper for the other strip. Lastly, I've added three jewels and a ribbon to finish up the card. Such a pretty card! 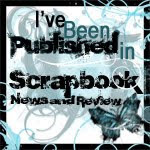 Great design and fantastic way to flaunt texture with the dry embossing and that yummy ribbon! Thanks so much for playing along with us, this week, in The Cafe! Welcome to the Cafe! Delightful card, your play on the colors is wonderful! 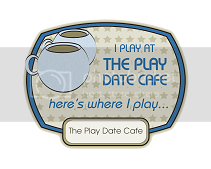 Happy you played along with us at The Play Date Cafe and hope to see you again soon!